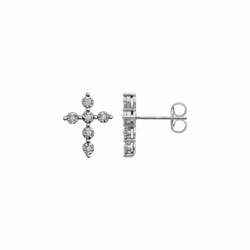 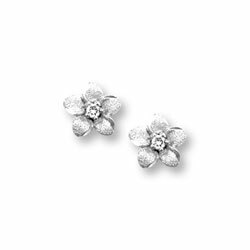 Shop our elegant selection of first communion and confirmation girls earrings for her on her special day. 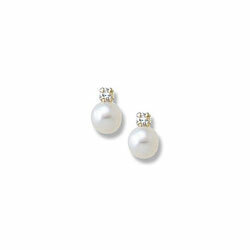 With exquisite diamond solitaire earrings and fine cultured pearl earrings you're sure to find a beautiful pair of earrings she'll treasure always. 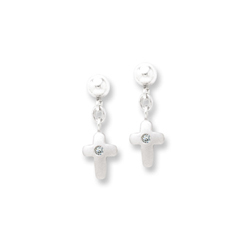 Learn more about what is first communion, what are first communion requirements, and first communion sponsors and God parents. 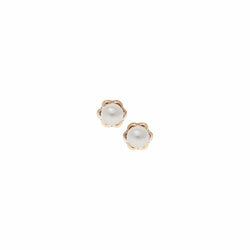 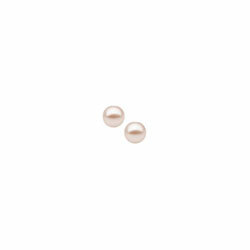 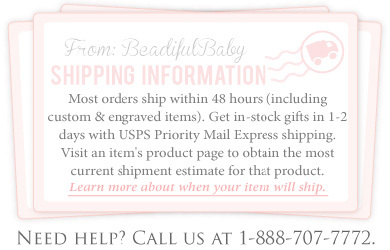 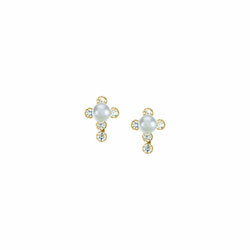 Shop all pearl earrings for 1st communion and confirmation. 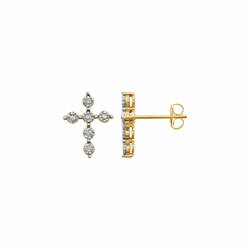 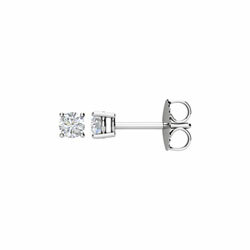 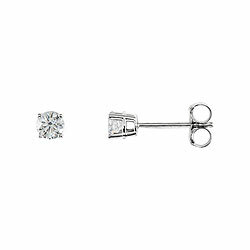 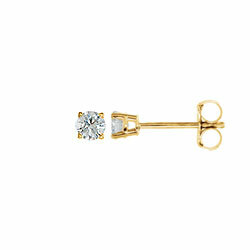 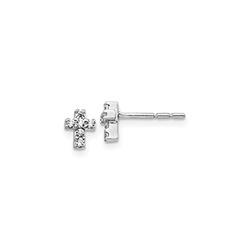 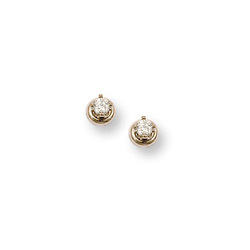 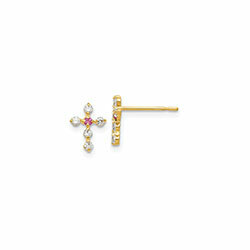 Shop all diamond earrings for 1st communion and confirmation.